President Donald Trump’s administration is playing a game of high-stakes international chess with Russia, Iran, Turkey, China, and other countries viewed as adversaries in trade and geopolitics. It’s not necessarily the case that tariffs, sanctions, and blustering will result in a hot war. 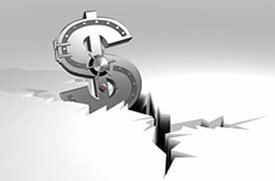 More likely, escalating strife between the U.S. and a bloc of much more populous adversaries will push them to unite more closely to undermine and ultimately dethrone King Dollar. The U.S. has long been the grandmaster – the dominant player on the geopolitical board – owing largely to its unique reserve currency status. Quite simply, the U.S. dollar is the go-to currency for world trade. Oil and gold are traded in dollars. Manufactured goods on the international market are traded in dollars. All other currencies are measured against the dollar. But all that is in the process of changing. As Washington, D.C.’s international adversaries pursue contra-dollar alliances, it could soon be checkmate for King Dollar. President Trump recently touted tariffs designed to punish Turkey. The tariffs triggered the biggest financial crisis Turkey has seen in decades. That may well have been the intended consequence. But the unintended consequence is that Turkey is now being pushed to form stronger economic ties with Iran… which in turn is forming stronger ties with Russia… which in turn is forming stronger ties with China. The countries being targeted with tariffs and sanctions have a much larger combined GDP and a combined population that is multiples of the United States.’ What if a contra-dollar bloc formed that was determined to isolate the U.S. from the world financial system? One of those alternatives is gold. 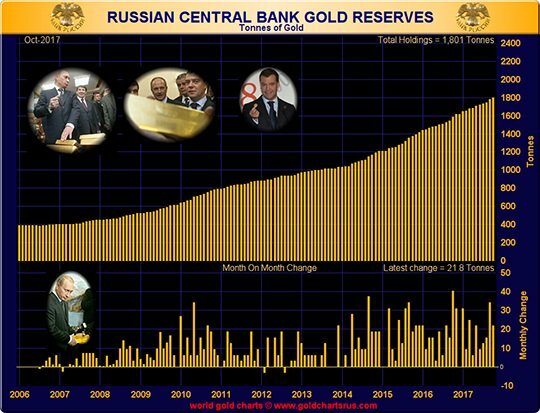 The Central Bank of Russia is ramping up its gold buying and reducing its holdings of U.S. Treasuries. In recent years, in fact, Russia has been the largest official buyer of gold – followed closely by China. Earlier this year, the Shanghai International Energy Exchange launched a futures contract for crude oil priced in Chinese yuan. Now Chinese and other international traders can trade the world’s most important energy commodity in a liquid market without using U.S. dollars. China has also launched a pilot program to purchase oil from Russia and Angola (two of its top suppliers) using yuan. It’s another gambit in the currency war being fought by major powers that have been targeted by the U.S. administration for punishment. Those calls turned out to be premature. The petro-dollar lived to fight another decade, boosted the perception of the U.S. dollar as a safe haven during the financial crisis and later by the shale oil fracking boom that saw North American oil production surge. Whether this method of production is sustainable at current oil prices remains to be seen. What’s not sustainable is the U.S. government (officially $21 trillion in debt) being able to extend itself militarily and through punitive economic measures to prop up the petro-dollar. If China wants to buy oil from Saudi Arabia in yuan, from Russia in rubles or from Iran in gold, then OPEC nations and other major energy exporters will surely figure out how to accommodate their biggest customers. Whether a new global standard emerges or multiple competing standards rise in tandem, the dollar’s multi-decade run as the world’s dominant transactional currency could end on Trump’s watch. The trend in the value of the dollar versus other fiat currencies and gold is another question. China doesn’t actually want the greenback to go down versus its yuan – at least not at this point in the currency wars. 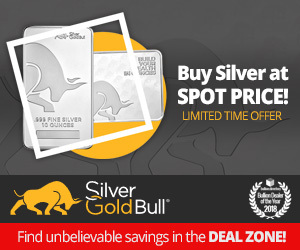 The one alternative currency that stands to benefit as the major national currencies battle each other is gold. It’s the only monetary asset that has proven to be resilient against all economic and geopolitical threats. 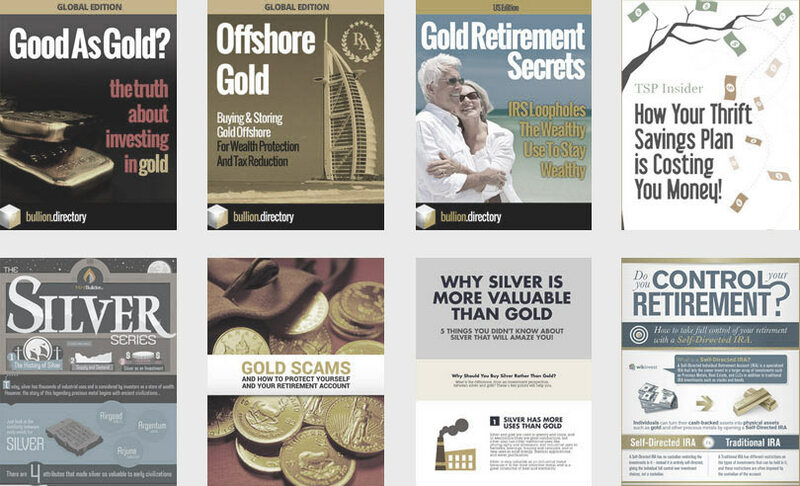 Bullion.Directory or anyone involved with Bullion.Directory will not accept any liability for loss or damage as a result of reliance on the information including data, quotes, charts and buy/sell signals contained within this website. Please be fully informed regarding the risks and costs associated with trading in precious metals. Bullion.Directory advises you to always consult with a qualified and registered specialist advisor before investing in precious metals. Jump on once-in-a-lifetime opportunities and avoid dangerous pitfalls no one else sees coming. 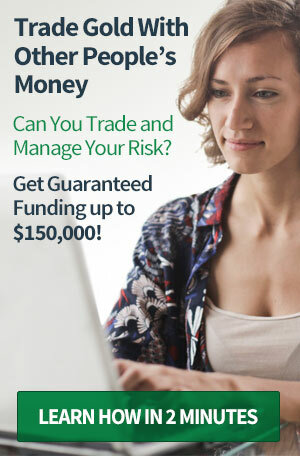 We can help you prepare for opportunities and side step risks that will surprise most investors. 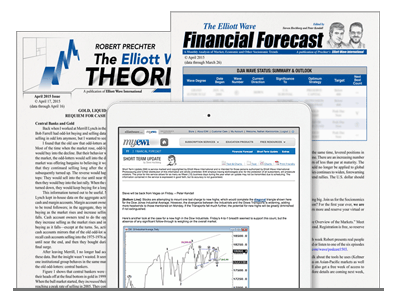 The insights that you'll gain are especially applicable to the price patterns of key financial markets, including precious metals and the stock market now. Read the Free Report Now - Immediate Access, No Email Required.